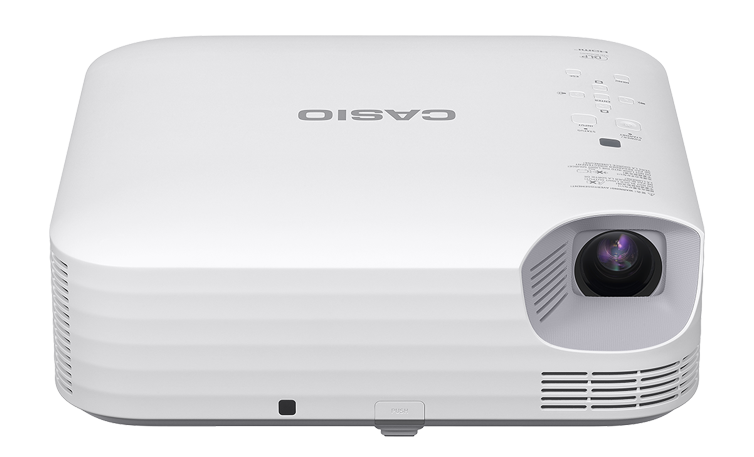 Casio’s Superior Series LampFree® projectors provide high brightness of 4000 lumens in WUXGA and WXGA resolution and a 1.7X zoom lens for increased flexibility with installations. Superior WUXGA (1920 x 1200) models provide full HD resolution with crisp images and vibrant colors. 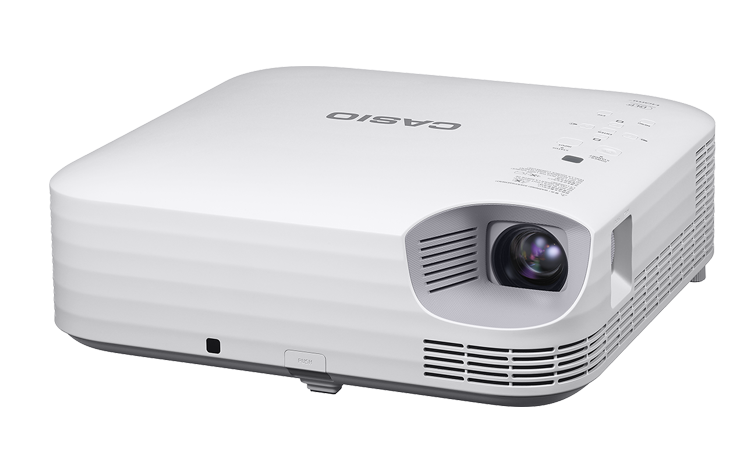 One Click Connection allows wireless projection by simply clicking on the dedicated icon for each classroom on your device. Less time is needed for chores like cable connection, input switching, and wireless setup so that classes can start on time.